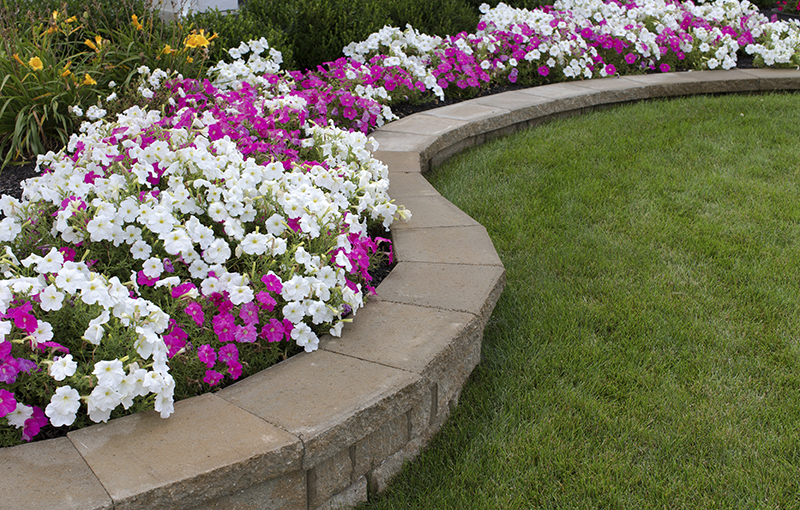 At A. Pietig Concrete & Brick Paving, Inc. our mission is to provide our customers with the finest quality materials with your budget in mind. Call us today to receive an estimate. Lifelong Minnesotan Andy Pietig, owner of Minneapolis concrete contractor A. Pietig Concrete and Brick Paving, Inc. has over 15 years of experience. 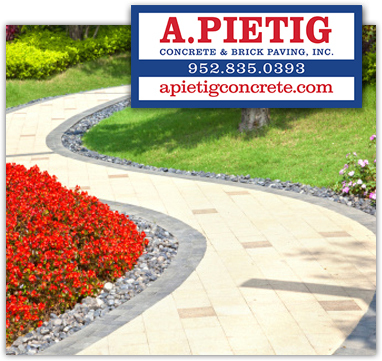 A. Pietig Concrete & Brick Paving Inc. has grown to become one of the premier Twin Cities designer and installer of concrete driveway, brick pavers, stone, masonry, polymer concretes, exposed aggregate, concrete patio and retaining walls in the residential and commercial asphalt concrete markets. 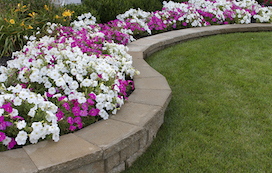 Our success, with the continued support of home owners, has made us a leading Twin Cities concrete company, but it has not diminished our individual service and attention to detail on every job. See the difference true craftsmanship and attention to detail makes in every one of our installations, whether large or small. We take pride in our work – and it shows! Our employees are well trained, conscientious, and highly motivated. 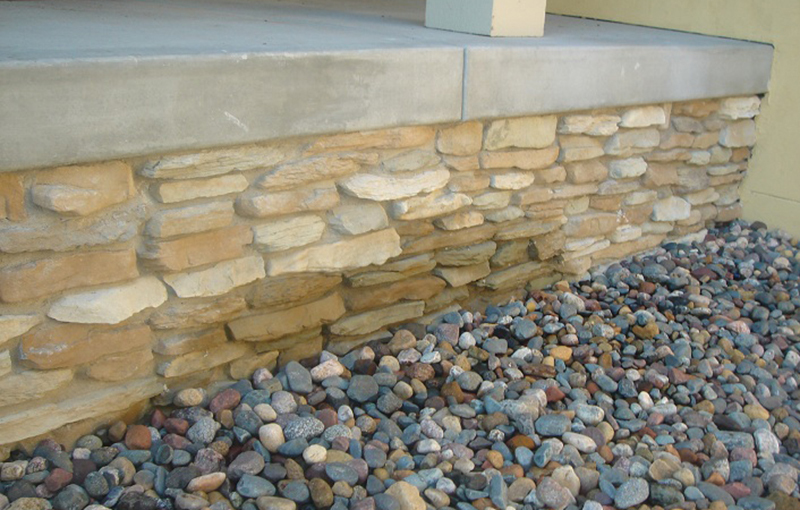 We are the best in the industry; we use only proven composite material along with the highest industry standards. We realize that every installation reflects our image as well as that of our clients. 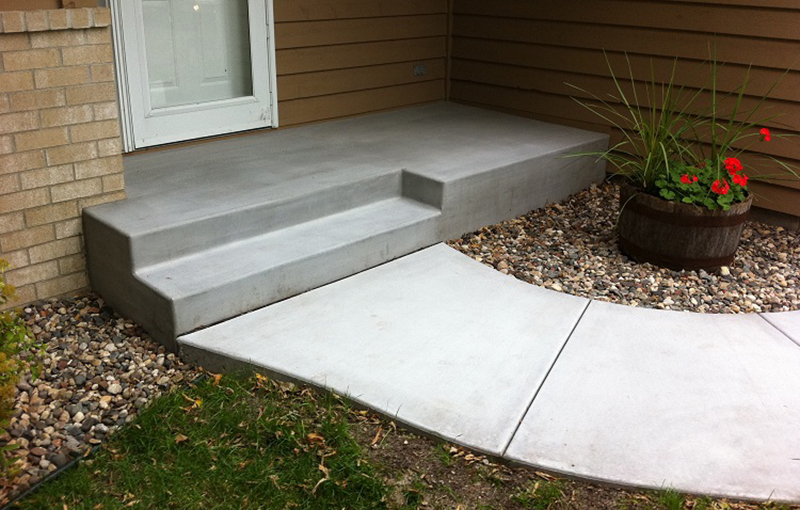 Please go through our website to see some of our recent concrete projects. We believe in our cement work and want you to see how your home can be transformed by our trained craftsmen. 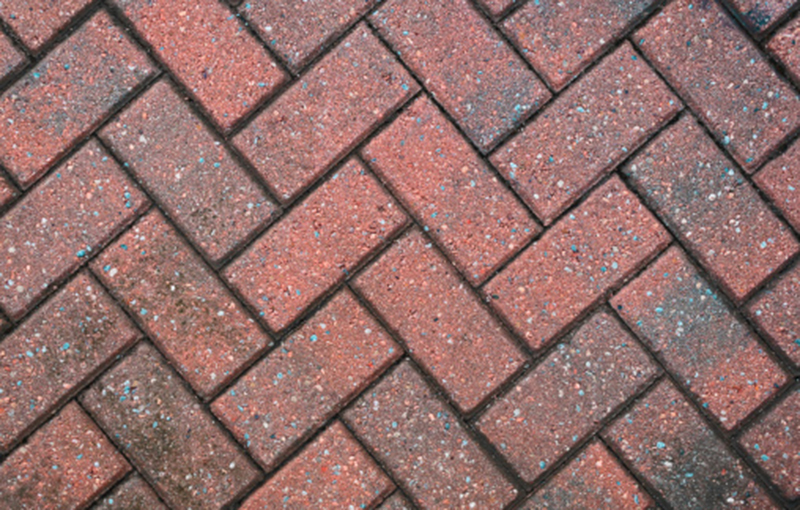 Let A. Pietig Concrete assist you in the design, specifications and engineering of your upcoming brick paving, masonry, stone, concrete or retaining wall project. Our valid expertise is your source to make your project a showcase, optimizing structural integrity, tensile strength and aesthetics for years to come.